During our Sunday Worship, Pastor Turner solicits special a Prayer Request from each member of the congregation, one by one. Members share their own needs, or those of their friends, families, coworkers, and even strangers, so that we can collectively pray for help. Anything else that will benefit from a prayer! 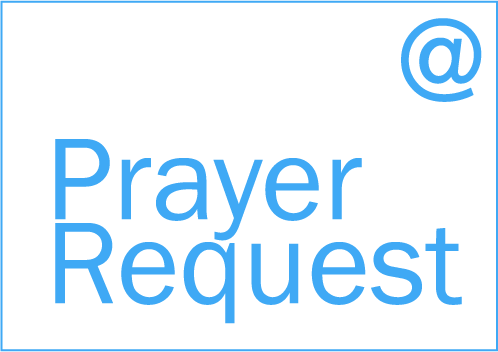 Please tell us about your need for a prayer, and the urgency. Your request will be emailed to the Pastor. Feel free to include a phone number. Please enter the text below - this prevents folks from spamming us.